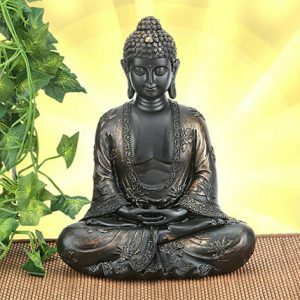 Lord Buddha is the face of peace and calmness. His principles and ideologies are still remembered by the world in huge way and keeping a statue of Buddha in office or in home brings in good luck. Wish a New Year or any other occasion with this wonderful gift.